Sa’ir is a Palestinian village located northeast of Hebron Governorate. 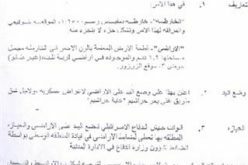 It is bordered by Shamleit Al- Hawa community form the north, Al-‘Deisa and Al-Shyoukh villages from the south and southwest, Halhoul town form the west and the illegal Israeli settlements of Mitsad Shim ‘on (Est. in 1991) and Asfar “Mitsad” (est. in 1984) form the east. 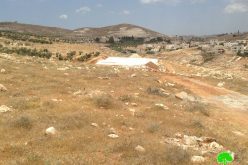 The built-up area of Sa’ir village spreads on 4230 dunums of land, about 4 % of the village’s total land area (107,773 dunums). The village is home to 17,135 inhabitants (PCBS 2010), most of who work in the agricultural sector, which is considered the major source of income for the residents of the village. 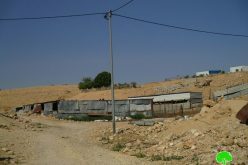 Moreover, Mr. Shalaldeh added that one month ago (in July), Israeli settlers from the aforementioned settlements had forcibly seized 50 dunums of lands adjacent to the two settlements owned by residents from Sa’ir, after which the settlers rounded the grabbed land with fence, and started to cultivate it as if it was their own. 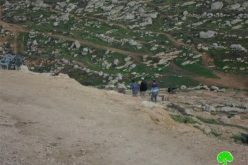 The systematic targeting of the Palestinian lands and properties by the Israeli Army or/ and by the Israeli settlers constitute a grave breach of the International law rules and conventions and reflects the Israeli intention to forcibly displace the Palestinian residents from their lands to pave the way for the settlements to expand and flourish on the expense of the Palestinian lands throughout the oPt. 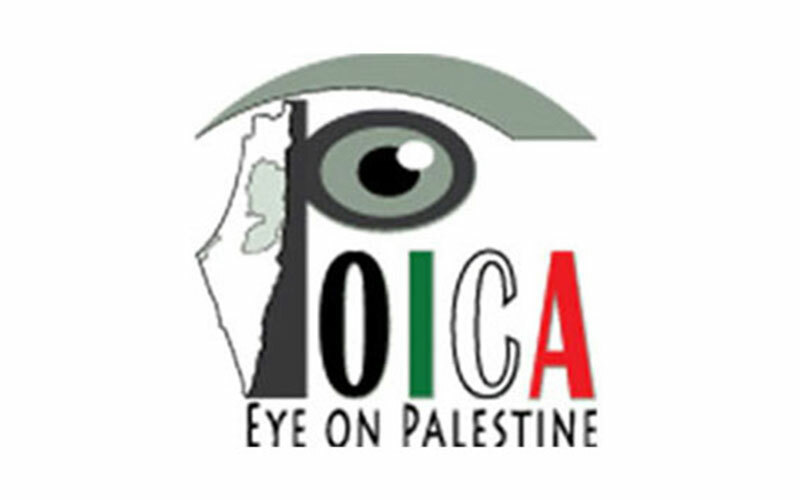 These unjustified, Illegal, colonial, practices carried out by the Israeli Occupation Army has unlimited support from the Israeli government, which is still part of the peace process but clearly continue to violate the international laws; of which, the Universal Declaration of human rights, the International covenants as well as the rules of International Humanitarian Law. Article 3 states that ‘everyone has the right to life, liberty and security of person’.